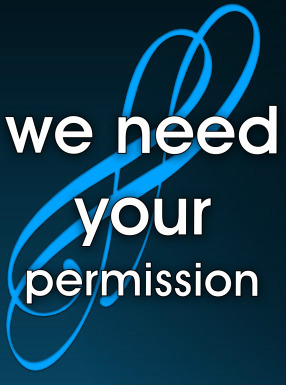 Rush church will need to receive a formal Permission Slip for your children from you as their parent or legal guardian. Please click on the link below to read and agree to our online permission form. After reading, checking the reqired 2 Boxes, and clicking on the send button - your approval will be sent via email to Rush's leadership.